More and more businesses are taking the leap to a virtual office. But how do you know if your business is right for one? 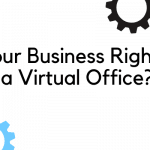 Any business can benefit from the services of a Virtual Office. 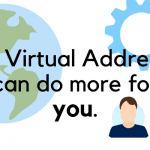 Whether it’s a live answering service, mail and package handling, or just a place where you can register your business, a Virtual Office is the place for you. 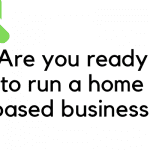 You can register almost instantly and save a lot of money. Below are some examples of how a Virtual Office can help 10 different types of businesses. 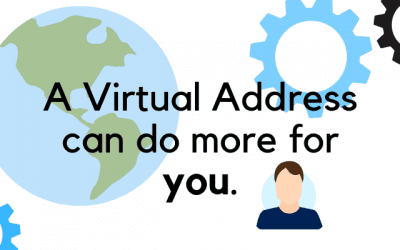 You’re known for creating the best content and handling projects from wherever you are, but your clients may not find you credible without a business address . Since reputation is everything in your line of work, a virtual office can help increase your branding efforts. This will make it easier for you to gain momentum in your field and may have an impact on your client base. A premium business address helps give you that credibility, without taking a lot from your hard earned dollars. You are jumping from courtroom to courtroom, but need a conference room a couple times a month to talk privately with your clients. A Virtual Office with access to the office gives you this flexibility, without restricting you to a desk. This allows you to maintain a sense of professionalism with your clients, and also gives you a “permanent office” with amenities and a front desk that you can take advantage of. 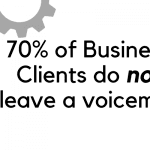 With a virtual office, you aren’t tied to your desk and can serve a wider client base. Most of your work is done at home or in coffee shops, but your high-positioned corporate clients are expecting much more. This doesn’t mean that you require a physical workspace, but your incoming calls are of the utmost importance. A live receptionist can help you be more productive by filtering through calls and taking messages. We notify you instantly, so you only have to return the calls you want. Your mail can be forwarded to anywhere, so you always get paid. Since most of your tools and products are web-based, there is no real need for a physical office space – except for rare occasions. When tax season comes around, you want to be sure that you don’t miss any important financial documents from your clients. A Virtual Office’s mail and package handling services ensure that you are notified of every piece of mail that comes through your designated business center. Additionally, your clients can rest assured that you are handling their finances securely, since you can publish your business address on Google My Business. With the digital age in full swing, you no longer need to drive from door to door or host in-house meetings for your pitch. However, there are just some meetings you shouldn’t hold at a coffee shop. With a virtual office plan that includes conference room access, you can book a room ahead of time to meet all of your important customers. Your live receptionist can also ensure that you don’t miss any important inquiry calls, so that every call can turn into a new client. You’re working on the next breakthrough thing- whether it’s an app, product, or service. However, your garage doesn’t really give the right “business feel” to potential investors when they look up your location. An office with a receptionist and furniture would break the bank before you even begin making a profit, which is why a virtual office is ideal for you. With this, you can show people that you’re solid on your feet, and have all the features of a legitimate office. 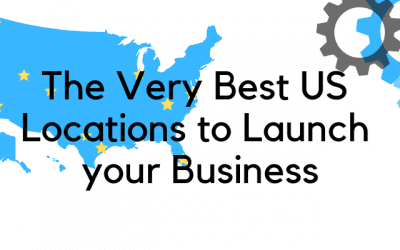 You spend hours upon hours analyzing your industry market, hopping on conference calls with advertising agencies , and coordinating marketing campaign. So do you really need a full office, when all you need is your phone and a computer? A virtual office gives you the legitimacy of a premier marketing agency, and doesn’t create an unnecessary cost for you. You need all of your focus to finish that website or app, but aren’t really on a schedule. The normal 9-5 doesn’t work for you, since your most creative time is actually at 11pm. Working remotely allows you to set your own schedule, so that you can work at your highest capable productivity. A virtual office allows you to work from anywhere, at any time, but lets your clients know they are in professional and capable hands. 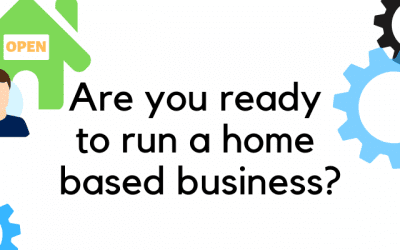 You spend most of your day touring houses and setting up your clients for success in their new home, so why spring for an office if it will be mostly empty? With a virtual office, your important documents, such as contracts and disclosures, will still be mailed to a premium business mailbox. Your Live Receptionist will make sure that you never miss any inquiries, so that your clients’ homes remain your top priority. You’re giving back to your community and the world, which includes a fair amount of road time or volunteering. Additionally, your funding should be allocated to your cause, not to an office space, equipment, and a receptionist. A virtual office still gives you the capability of changing lives around you, but doesn’t leave you without the funding to do so. 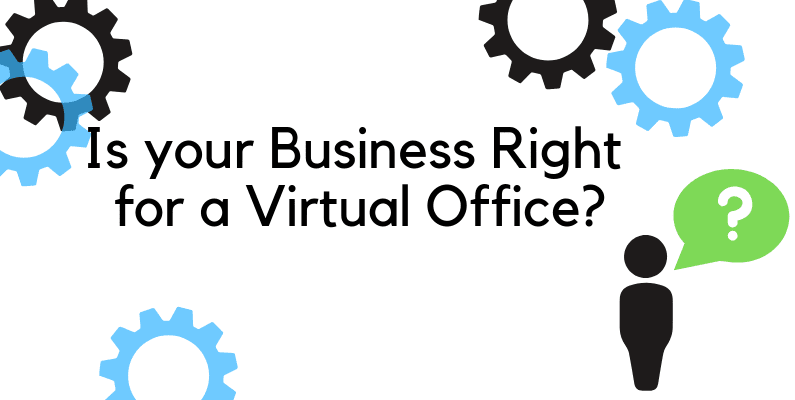 No matter where your career takes you, a Virtual Office can help you grow your business. It is efficient, easier to sign up for, and saves you a lot of extra money. At Starthub, we offer multiple plans that can help your business succeed, and each plan can fit your different needs.